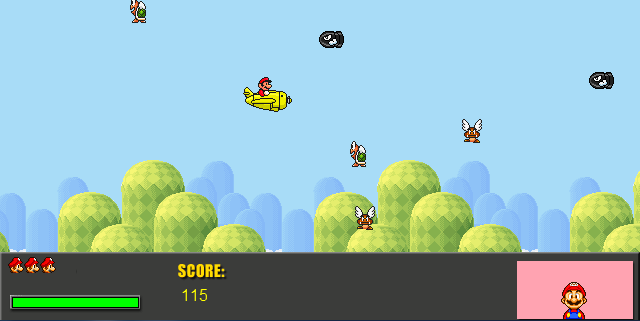 In this SHMUPS-style shooter, Mario and 3 other pilots work together to fend off the forces of evil trying to take over. 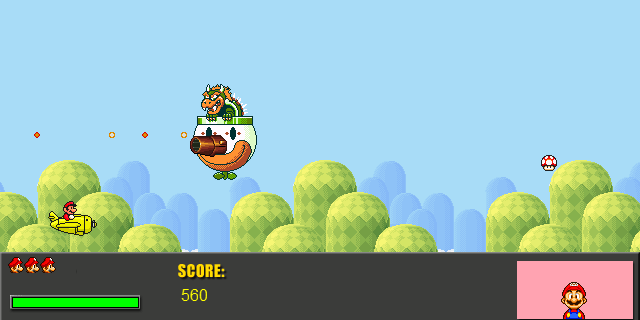 Use your skills to beat them and save the day! 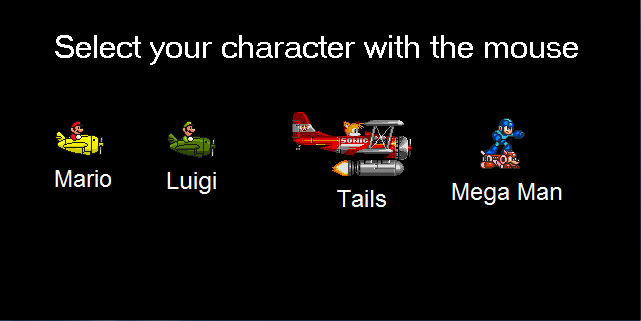 - 4 playable characters (Mario, Luigi, Tails and Mega Man), who each have their own strengths and weaknesses. 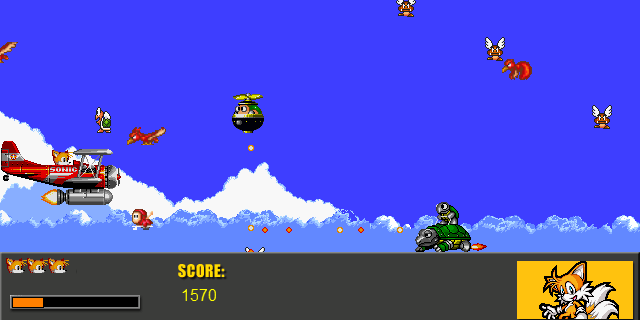 - 5 levels to go through, each with plenty of enemies to deal with and a boss at the end of each one. 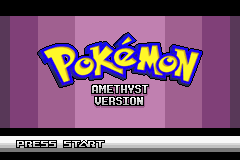 - Music remixes of classic game tunes, done by me. - health pick-ups (mushrooms) that appear every now and then to restore health. 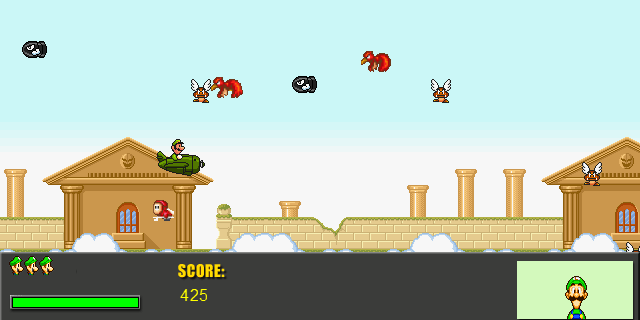 - a high-score table at the end of the game to show how well you did compared to your other runs.